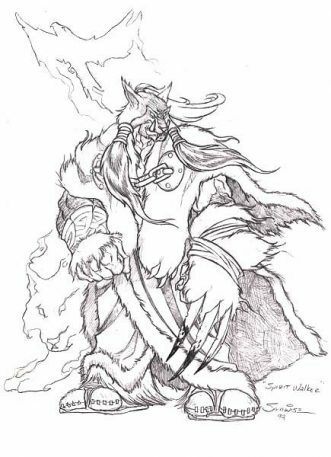 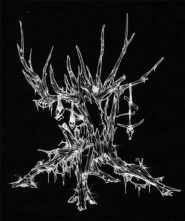 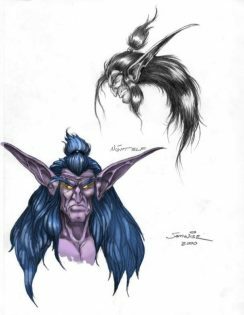 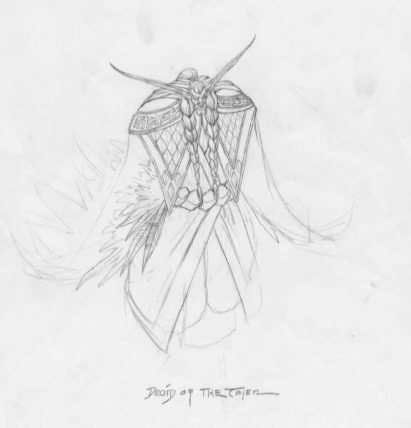 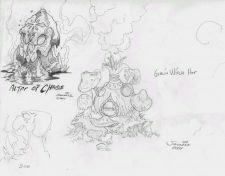 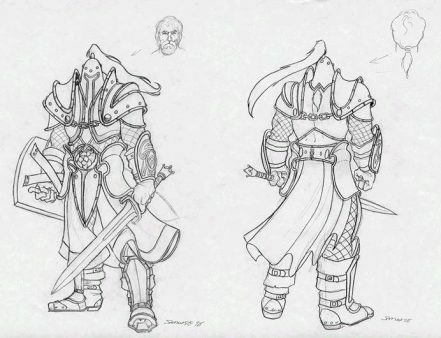 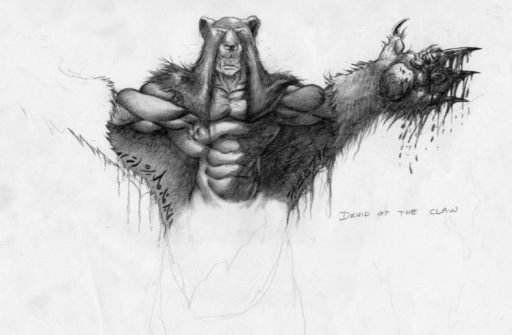 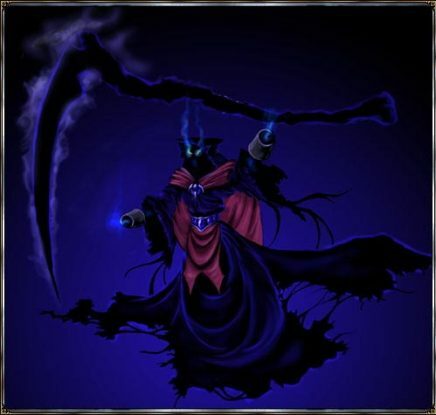 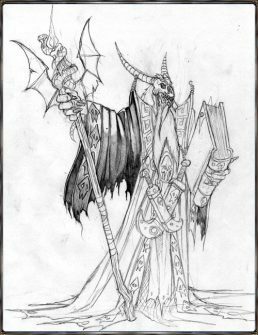 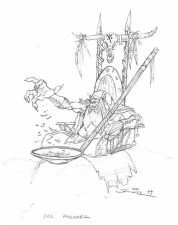 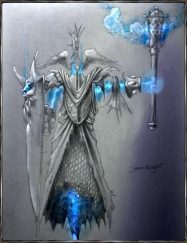 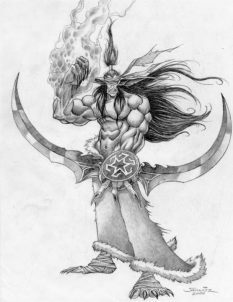 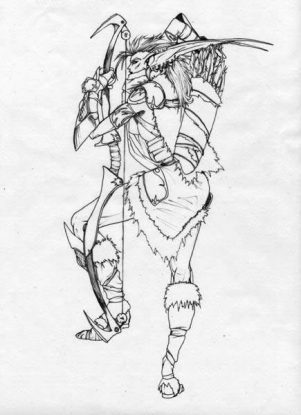 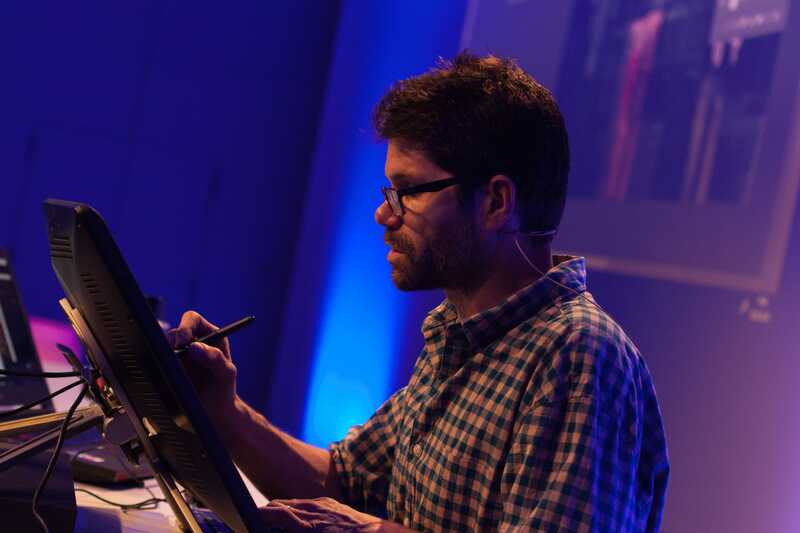 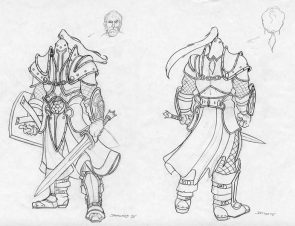 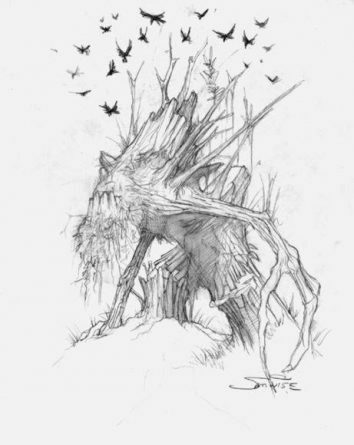 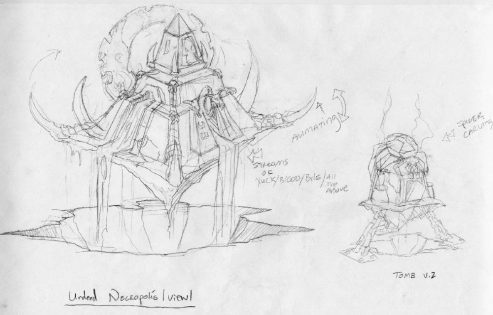 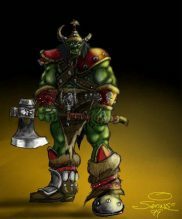 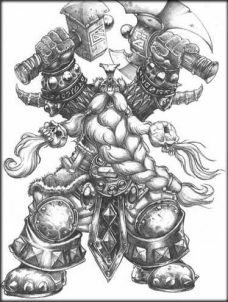 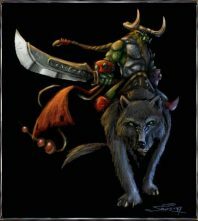 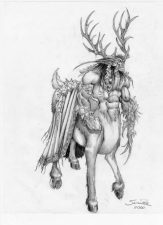 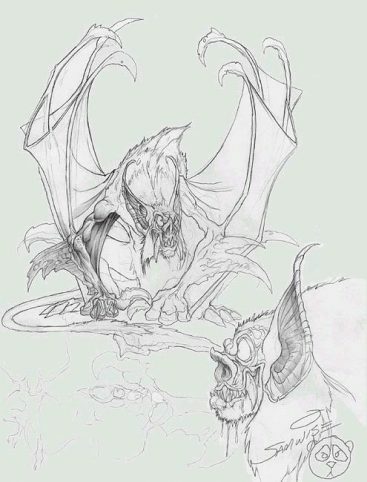 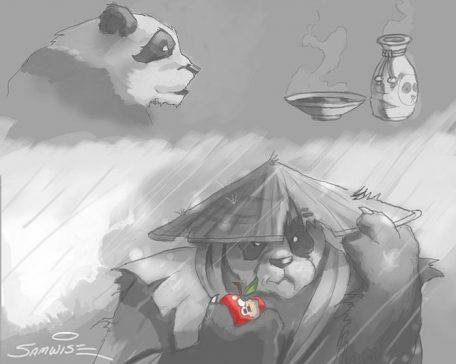 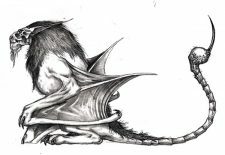 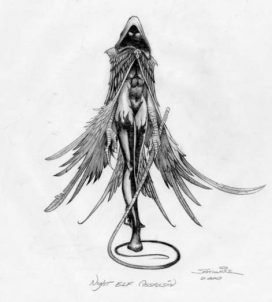 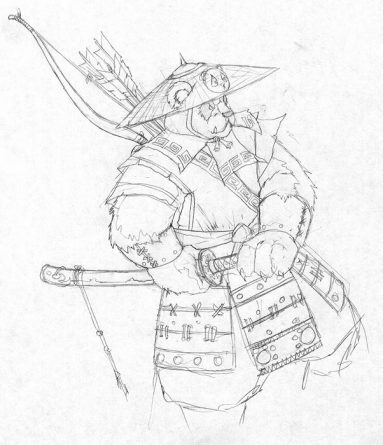 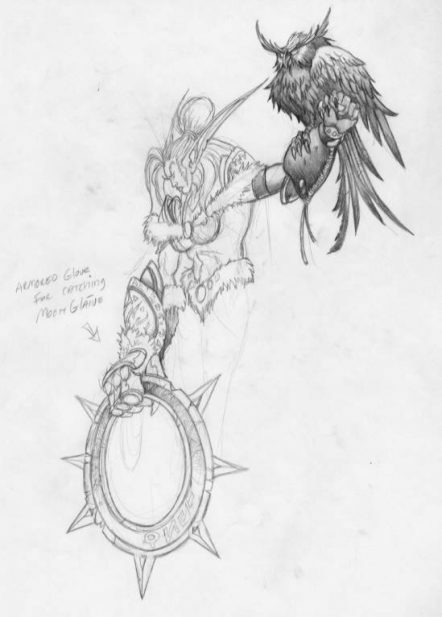 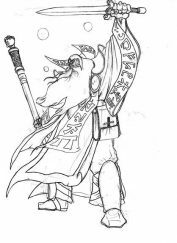 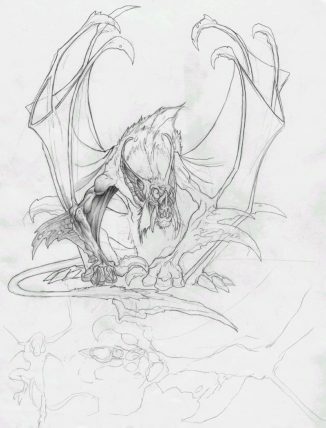 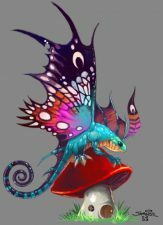 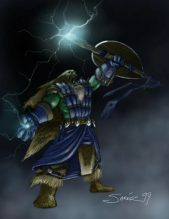 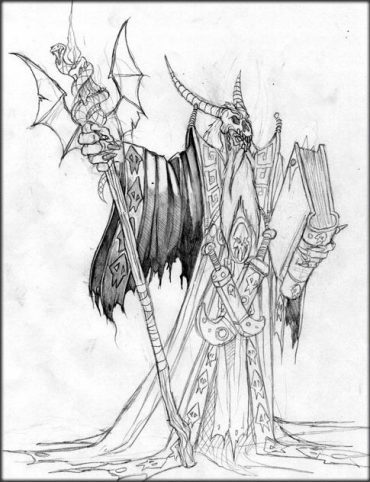 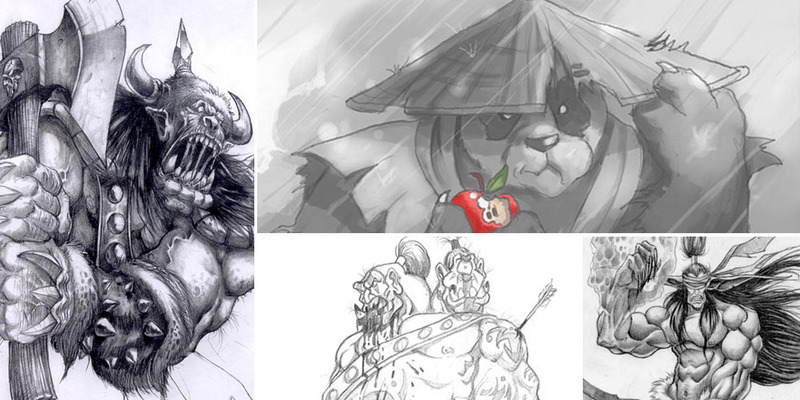 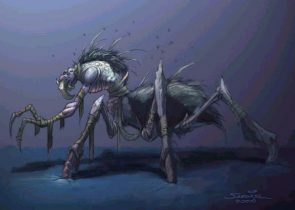 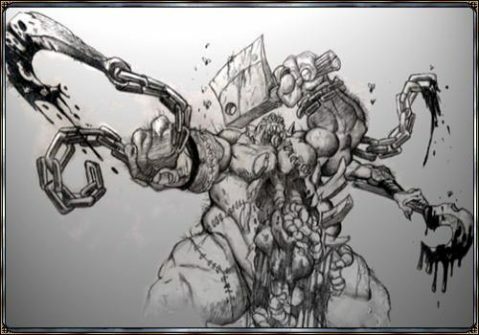 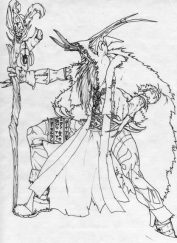 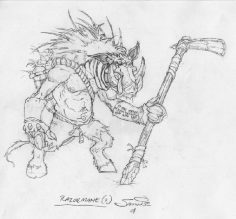 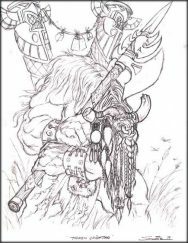 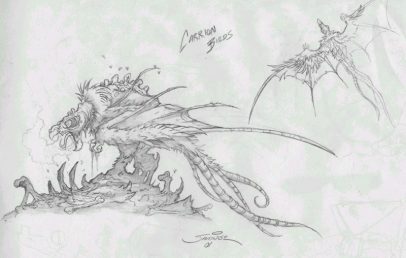 Discover a Collection of 50+ Original Concept Art made for Warcraft III. 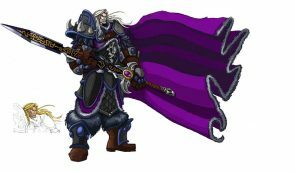 Warcraft III takes place in the fictional world of Azeroth. 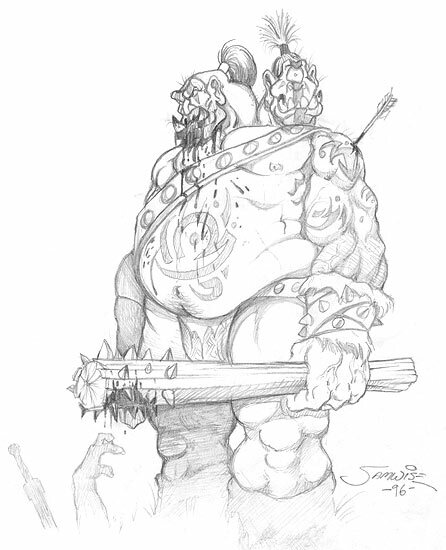 Several years before the events of the games, a demon army known as the Burning Legion intent on Azeroth’s destruction corrupted a race called the Orcs, and sent them through a portal to attack Azeroth. 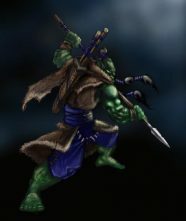 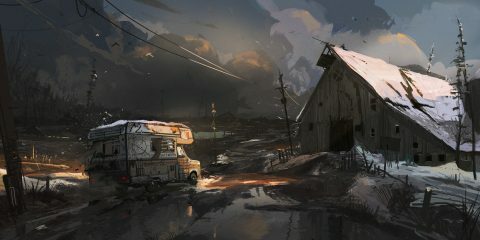 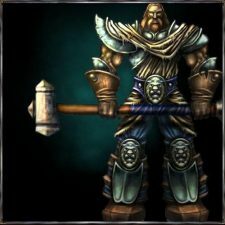 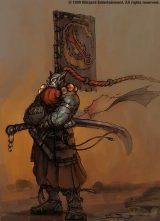 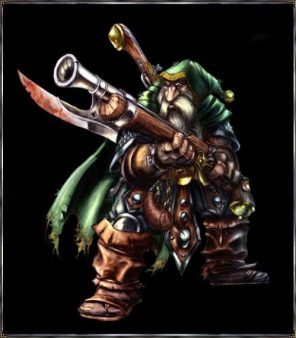 After many years of fighting, the Orcs were defeated by a coalition of humans, dwarves and elves known as the Alliance; the surviving combatants were herded into internment camps, where they seemed to lose their lust for battle. 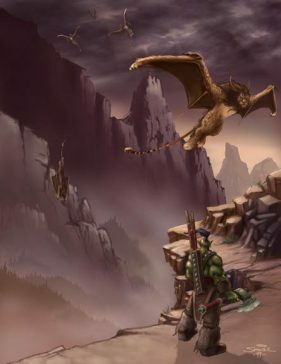 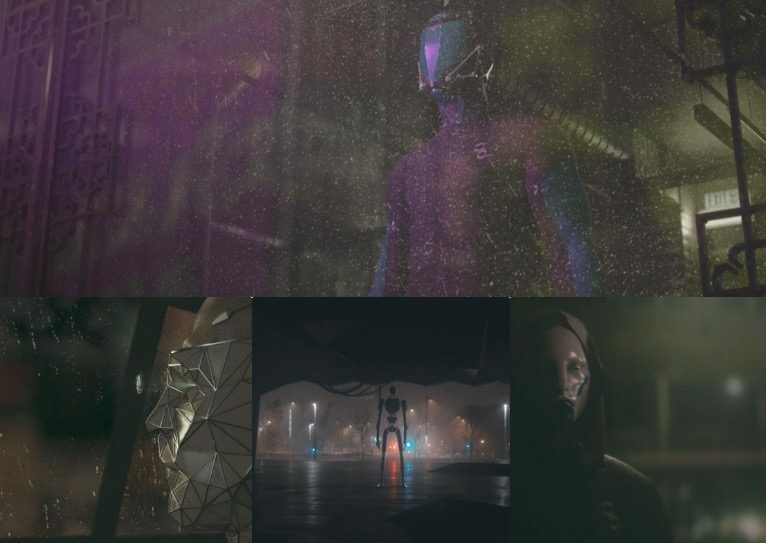 With no common enemy, a period of peace followed, but the Alliance began to fracture.